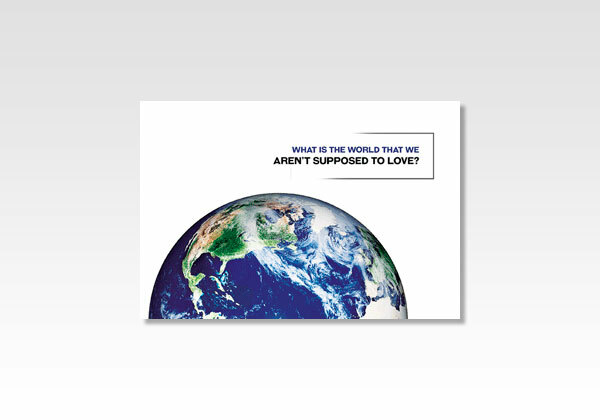 Christian Doctrine : What Is the World That We Aren't Supposed to Love? From: The Remembrancer, 1893. Author unknown.